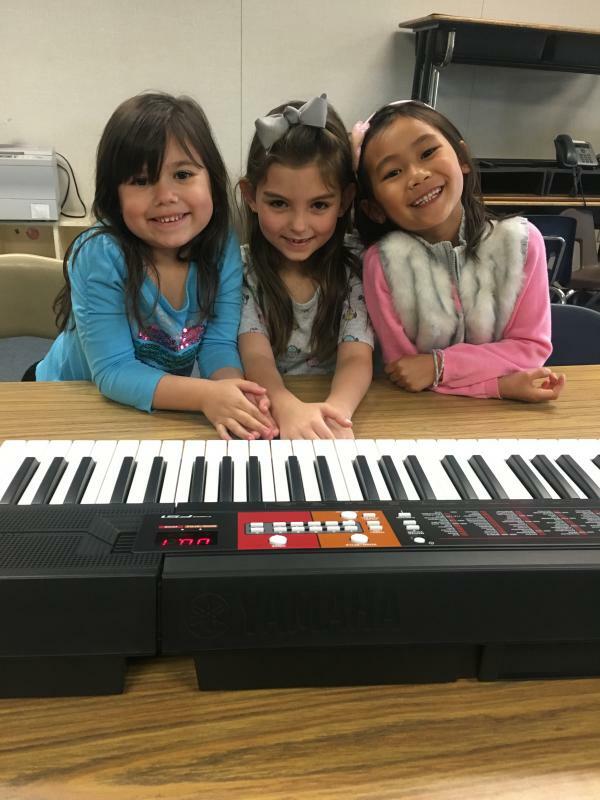 Piano-n-Voice with Senya Borrelli is proud to offer services through the Delta Education Foundation in the Brentwood Unified School District. I have been with Delta Education Foundation since 2016 teaching after school enrichment. Look for Piano-n-Voice at your school for the 2018-2019 school year! Looking forward to the Spring session at Pioneer Elementary! 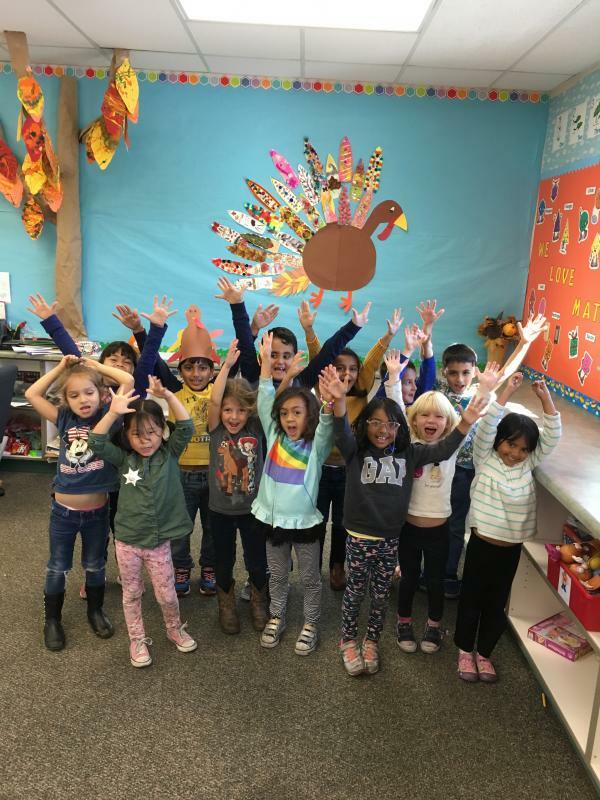 Delta Education Foundation is a non-profit organization in Northern California dedicated to coordinating after school enrichment programs to support and enhance the quality of K-12 public education in Brentwood, Oakley, and Discovery Bay and more. You can also read more about the Delta Education Foundation in the "Brentwood Press". This class has been designed for the Delta Education Foundation for the After School Enrichment Program for the Brentwood Unified School District. Experience Musicality with Piano-n-Voice! This a a great way to expose your child to music. Learn musical theoretical concepts and how to navigate the piano! Students will study musical scales and chords, sing songs with the class, and practice vocal and breathing exercises. Steady beat and rhythms will be studied and experienced through fun games. I will provide the keyboard piano and materials in the classroom. Students will gain performance experience during each class by demonstrating their understanding of new concepts on the piano. Stimulate your child's artistic creativity and boost motor skill development while enjoying musicality! I am thankful for the opportunity to teach these wonderful kids! How do these classes differ from studio classes? This class is different than my studio classes. It is geared towards those exploring and practicing basic beginner musical skills. For specialized music training, please contact me for more information.